How tall is Chadwick Boseman? 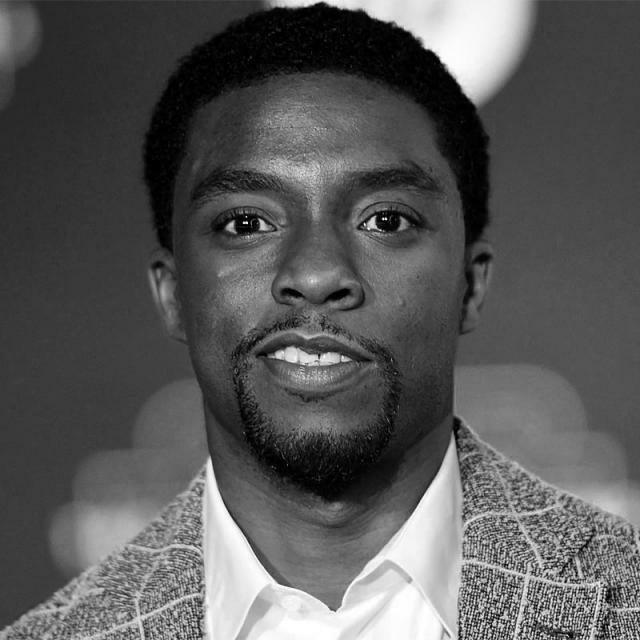 Chadwick Boseman is an American actor. He is known for his portrayal of T'Challa / Black Panther in the Marvel Cinematic Universe (since 2016), particularly in Black Panther (2018), and for his starring roles in as Jackie Robinson in 42 (2013), James Brown in Get on Up (2014), and Thurgood Marshall in Marshall (2017). He also starred in The Express (2008), Draft Day (2014), and Message from the King (2016).